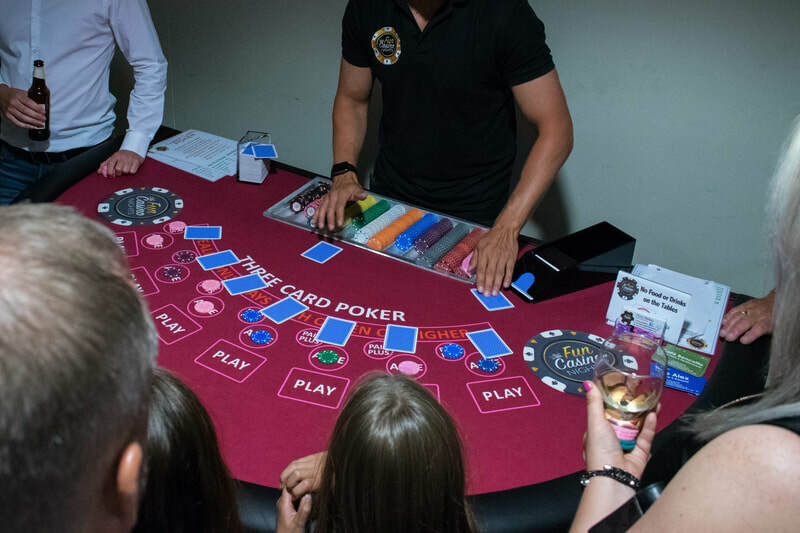 Three Card Poker is a great variation of the classic Poker games and is more suitable for large mass Casino events as it is played standing up purely against the dealer. This means players can come and go as they please. It also is far easier to pick up than the normal game of poker so is suitable for gamblers of all abilities. 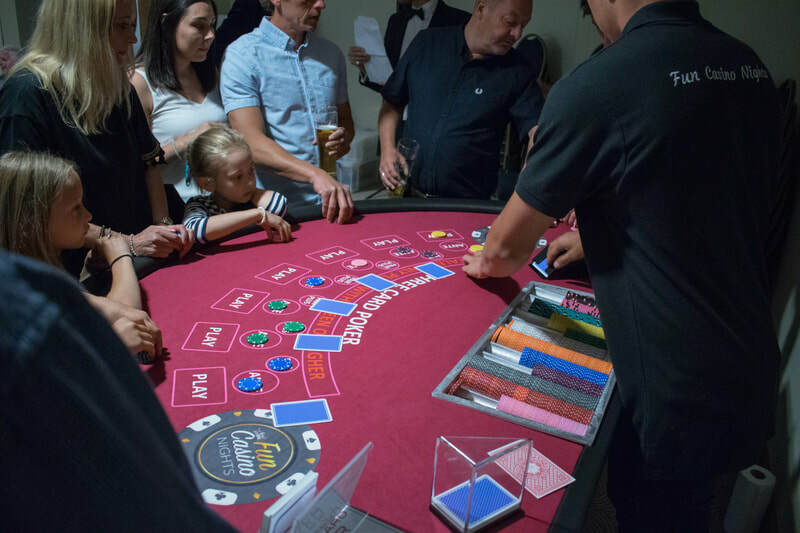 Yet it still has the same excitement with folds, straights, flushes and high odds to keep your guests entertained throughout the night. The modern casino game of Three Card Poker is played with a 52-card pack at a special table on which the cards are dealt and bets placed. There are two bet types available. Pair Plus - a bet on the quality of the player's hand, paid independently of what the dealer is dealt. 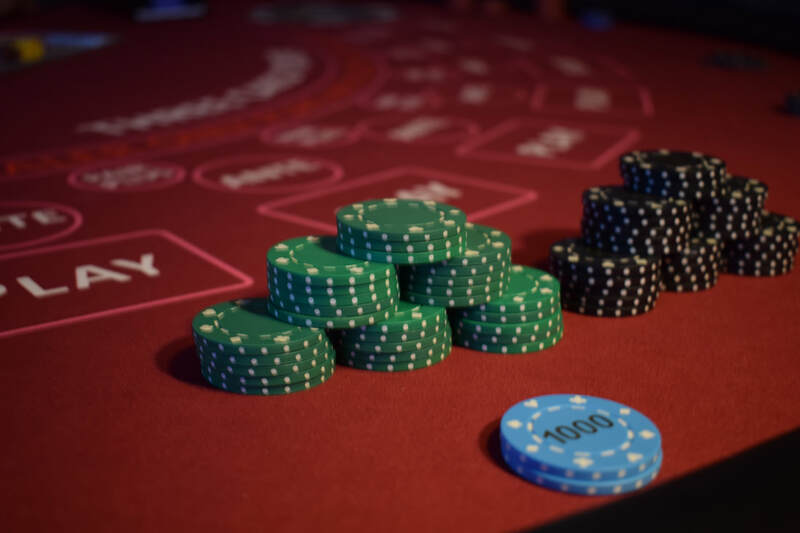 Before the deal, in order to receive cards each player must place an Ante bet, and in addition may place a Pair Plus bet. High Card - three cards of different ranks, not consecutive and not all the same suit, such as spadeQ-clubJ-spade9. When comparing two such hands, the highest cards are compared first; if they are equal the middle cards are compared and finally the lowest cards. For example K-4-2 beats Q-10-9, which beats Q-10-7. Pair - two cards of equal rank and one of a different rank, such as 6-6-Q. When comparing two hands with a pair, the rank of the pair decides; if both hands have the equal pairs, the hand with the better odd card ("kicker") wins. Flush - three cards of the same suit. These are compared in the same way as "high card" hands. Straight - three consecutive cards of mixed suits. Between two straights the one with the higher ranked cards wins. Ace can count high or low: A-K-Q is the highest type of straight and 3-2-A is the lowest. 2-A-K is not a straight. Three of a Kind - three cards of the same rank, higher ranks beating lower ranks. Straight Flush - three consecutive cards of the same suit. These are compared in the same way as straights, ace counting high or low. Mini Royal Flush - A hand that consists of an ace, king, and queen of the same suit. The best hand in three-card poker! Note that there is no ranking among suits. Hands that have the same combination and equally high cards, differing only in suit, are tied. Fold, if they don't like their hand, thus losing the ante bet. Following this decision, the dealer's hand is revealed and there is a showdown. If the dealer does not have Queen high or better, the ante bet is paid even money and the play bet is returned. If the dealer does have Queen high or better and the player's hand beats the dealer's hand the ante bet and play bet are paid even money. If the dealer does have Queen high or better and the player's hand is equal to the dealer's hand the player's ante and play bets are returned. If the dealer does have Queen high or better and the player's hand is worse than the dealer's hand the ante and play bet are lost. The name of this special side bet, which has been a part of the game since its invention in the 1990's, was registered as a trade mark of SHFL Entertainment, Inc. in 2012. 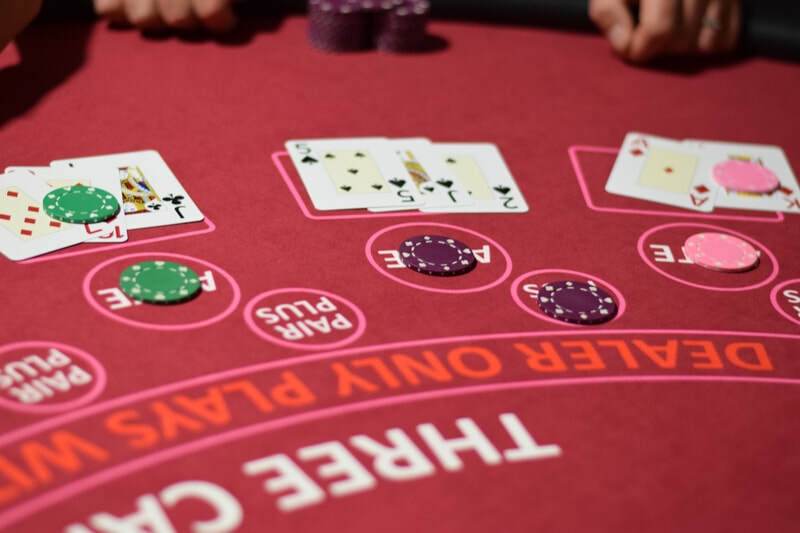 A winning Pair Plus® hand is paid out even if the player folds, though in fact this situation rarely occurs, since with any such hand the correct strategy is to place a Play bet. 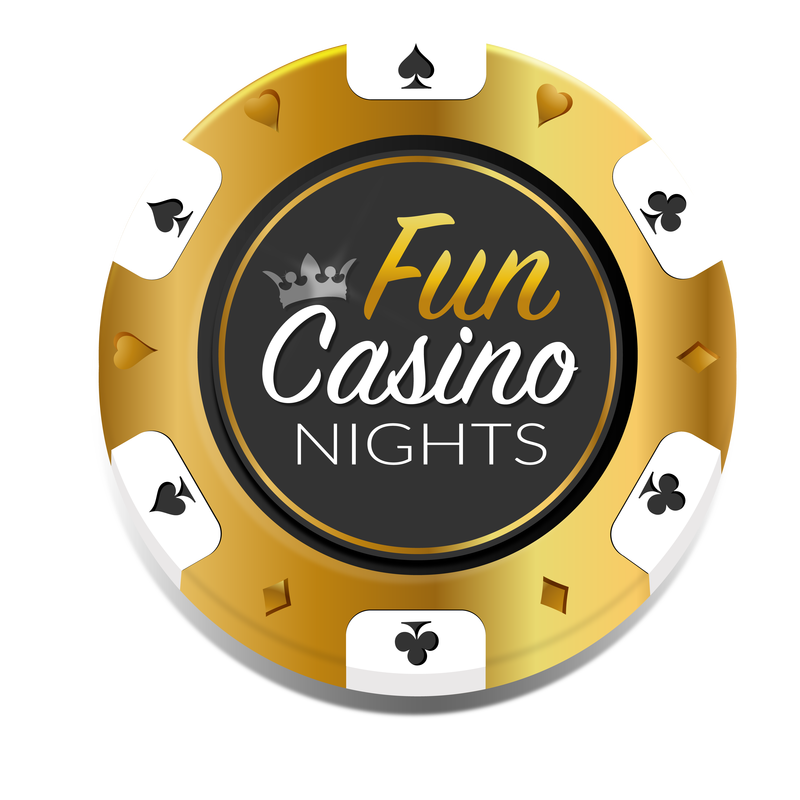 Many online casino software providers have taken to calling this game by different names, presumably in an effort to avoid paying licensing fees for offering Three Card Poker. 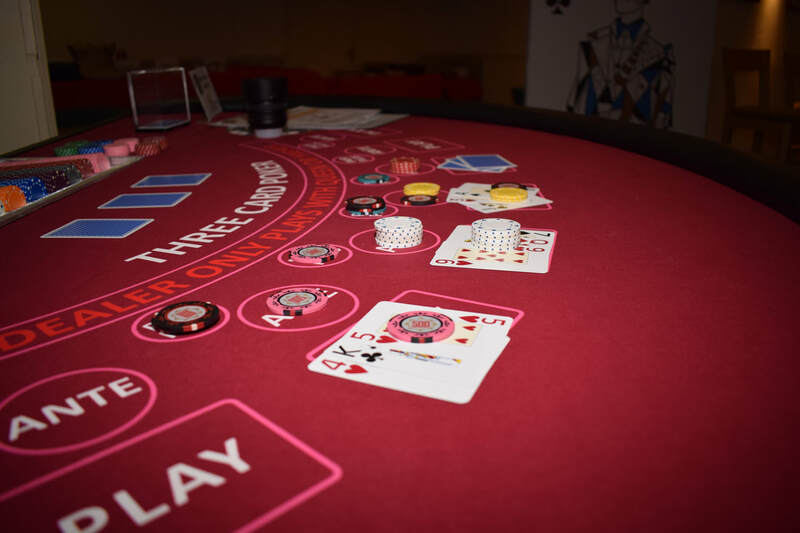 Some names that are currently in use are Poker Three, Trey Poker, Fast Poker, High Speed Poker, Triple Edge Poker, Trey Card Poker and Tri Card Poker. The optimal strategy for Three Card Poker is far more straightforward that many other casino card games. The player should not place the Pair Plus® wager and should place the Play wager with any hand of Q, 6, 4 or better. ​So what are you waiting for?.... 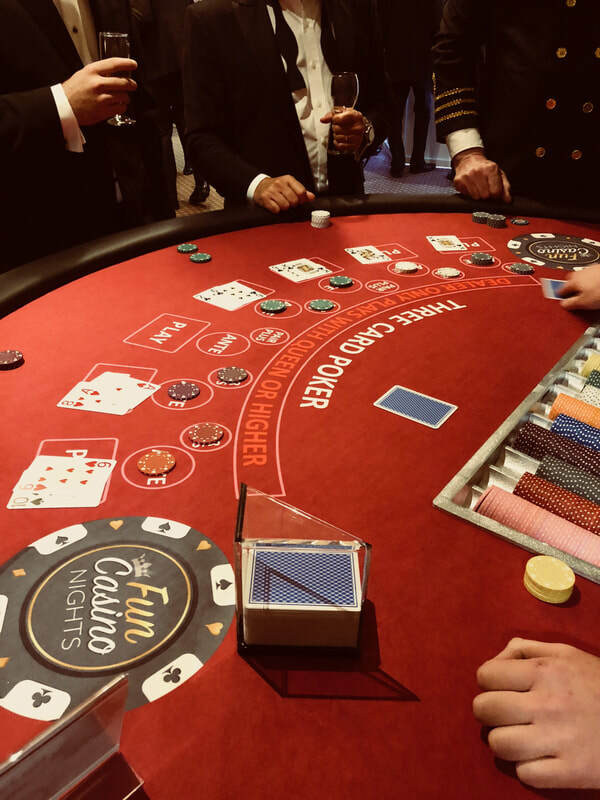 Speak to one of the team today to have your very own Poker night!